Bakul is a very beautiful tree. The tree bears creamy white fragrant flowers and ovoid berries. The flowers have such a great fragrance that it fills the night air with the delicious heady aroma. Flowers are small, star-shaped with a crown rising from the center. In the morning the fragrant flowers which so graciously scented their surroundings with their deep, rich fragrance during the evening hours, fall to the ground. People love to collect them as they retain their odor for many days after they fall. They are offered in temples and shrines throughout the country. The tree provides a dense shade. Also it gives useful green manure. Besides, due to its moderate size, it is a perfect candidate for urban plantations and home gardens. It is preferred along roads. The tree is said be useful in Apiaries and as a windbreak. Bakul has innumerable synonyms portraying its peculiarities like Surabhi meaning 'fragrant', Madhu gandha meaning 'sweet odoured' etc. 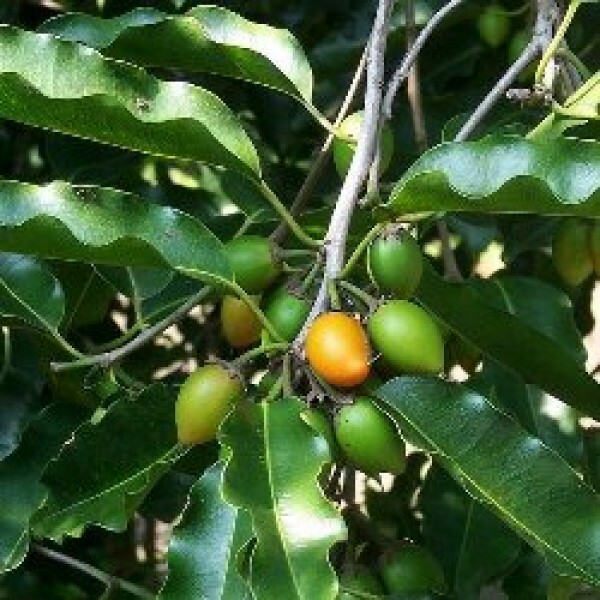 Bakul tree is one of the herbs mentioned in all ancient scriptures of Ayurveda and has been used for medicinal purpose since centuries. InMeghaduta, one of the highly esteemed ancient poetry of the great poetKalidasa, there is a mention of Bakula tree. Sushrutahas cited it to have astringent property and beneficial to alleviate kapha and pitta doshas in Sushruta Samhita.Chakradatta has also mentioned about its usefulness in dental diseases. The bark, flowers, fruits and seeds are cooling, anthelmintic, tonic and febrifuge. In Indian mythology, it is said to put forth blossoms when sprinkled with nectar from the mouth of lovely women. The Bakul tree is associated with Lord Trimurti and Bakula is one of His several names. The flower is offered to Gods and Goddesses throughout India. The tree is also sacred to the Buddhists and the Jain. Because of the flowers' ability to hold on to their fragrance for many days after they fall from the tree, the offering of the flower has a symbolic meaning - the flower signifies unwavering devotion.